On Saturday, June 3, 2017, “Team Ryan” participated in the 6th annual MacKids Walk and Wheel for Miracles. It has been an honour to be a part of this event since it began – 4 years walking with Ryan and now our second year walking in his memory. As always, MacKids did a fabulous job of organizing this event with the help of their many sponsors. The sun shone bright while participants either walked or biked around Pier 4 / Bayfront Park in Hamilton with the common goal of raising money to purchase specialized equipment not covered by government funding. Each team participating at this event has their own unique story of why they were walking / biking. For some, it is about past time spent under the care of MacKids. Others are walking in support of children who are currently in the care of MacKids. And still others, like us, who are walking in memory of children they lost in order to pay tribute to the great care their children received at McMaster Children’s Hospital as well as to support all the children who are still fighting for their own miracle. 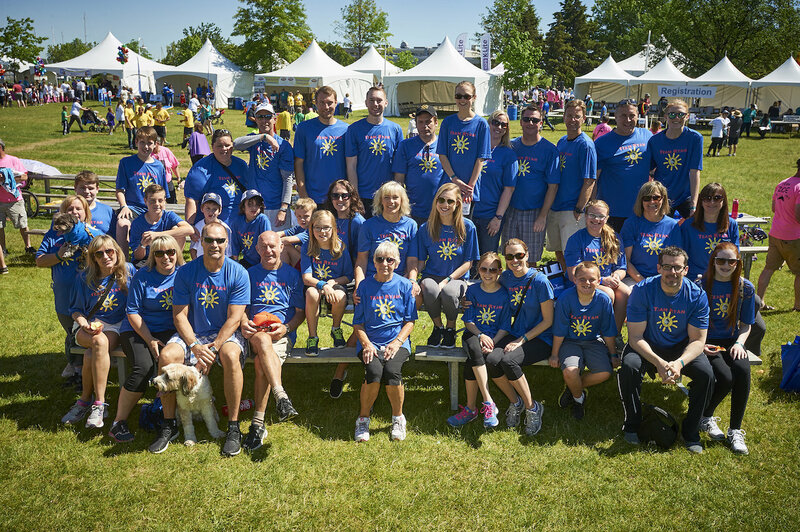 Thank you to everyone who came out to walk with us as well as those who sponsored our team. We look forward to walking with you again next year!